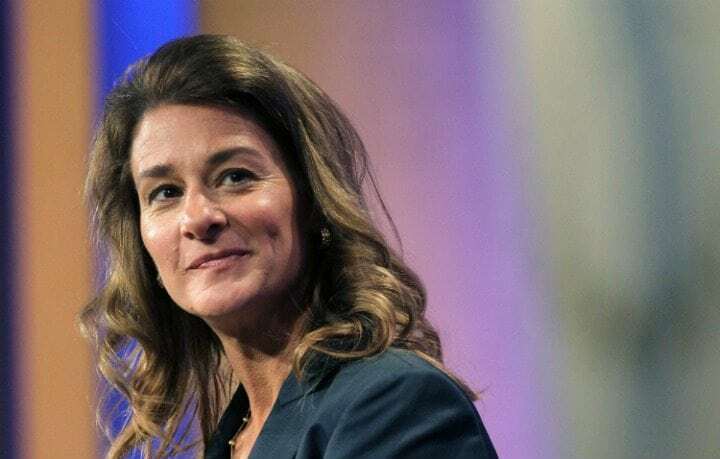 Melinda Gates has reiterated her promise to help 120 million women access contraceptives globally. 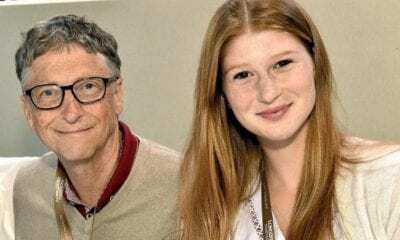 In an op-ed article published on National Geographic magazine, the head of the Bill & Melinda Gates Foundation that she cofounded with her tech magnate husband Bill Gates boldly stated that she’s on a mission to assist more women around the world access birth control. 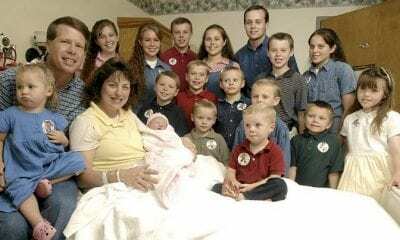 The Family Planning 2020 global summit that Melinda Gates co-chaired in 2012 resolved to make contraceptives available and accessible to 120 million women who previously not accessing them by the year 2020. Five years on, the spirited effort appears to be stalling, and the philanthropist concedes that it’s much harder to reach the goal than earlier predicted. She notes that the 2020 deadline is fast approaching, but they’re hardly on course to get contraceptives to 120 million women as pledged. In July 2016 when the timeline was halfway, the global campaign had done comparatively less than expected, as they had helped 24 million more women access reproductive health services. She adds that the goal was “ambitious but achievable”. Although this initiative started in 2012, this latest article by Gates is most probably connected to the prevailing political climate. After his inauguration, President Donald Trump reinstated the ‘global gag rule’. This is an executive order that prohibits United States organizations and citizens from funding organizations which offer abortion services abroad. In many aspects, observers opine that the global gag rule infringes on women’s reproductive rights and that it impedes on women’s ability to access contraceptives. The Trump administration has sent shivers down the spines of many women who are worried that they can be denied access to birth control services. The same issue has elicited heated debate on social media platforms and on the streets, with numerous women rushing for contraceptives when they’re still available. 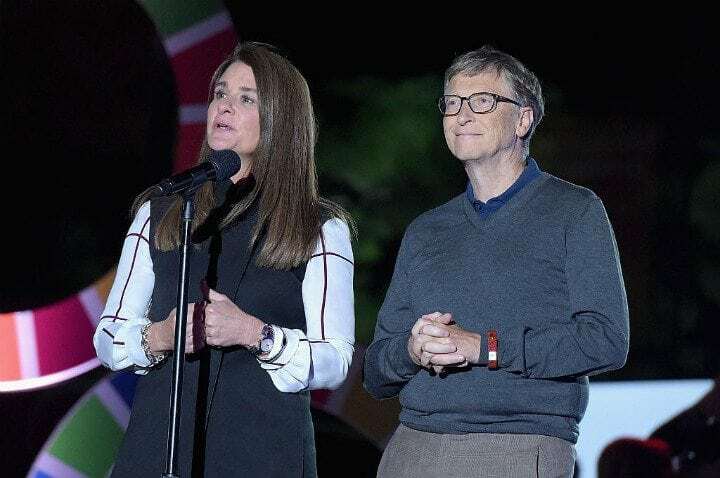 Melinda Gates says she feels lucky that together with her husband, they made the decision about whether and when to carry a baby basing on what was good for her and the rest of the family. At least 225 million women across the world cannot access birth control services in order to be in a position to decide for themselves. 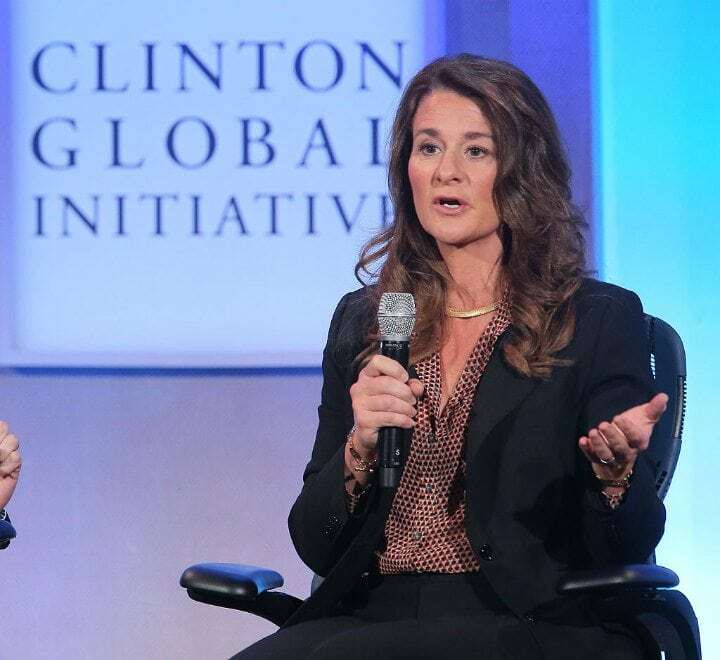 Unless the Family Planning 2020 initiative is sped up to make up for lost time, Melinda Gates says that they’re staring at the possibility of missing the chance to help millions of women better their lives. She concluded that the next few years will determine whether they’ve lived the promise they made in 2012, a milestone that will mean a lot for women around the world.